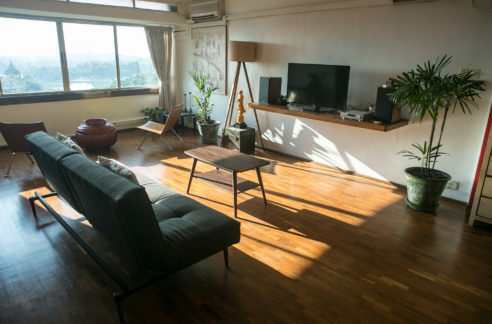 This 3-bedroom house at 7.5-mile is about keeping life simple. 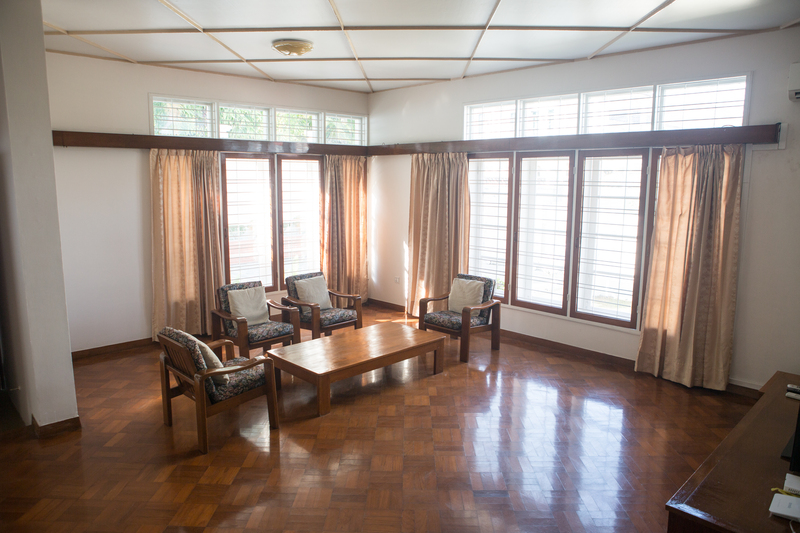 The house is an older building and is much better for it. 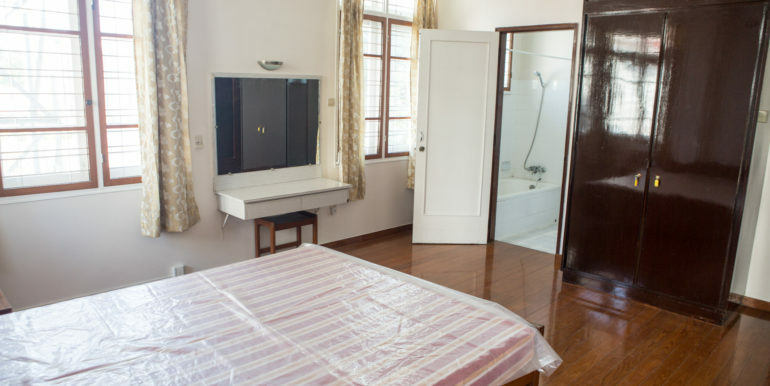 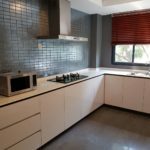 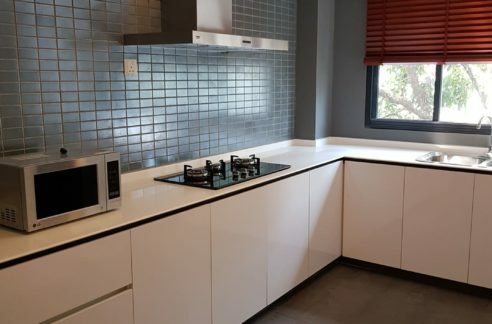 The decorations are understated, the furniture is neat and functional, the bathrooms are clean and logically laid out and the kitchen simply works. 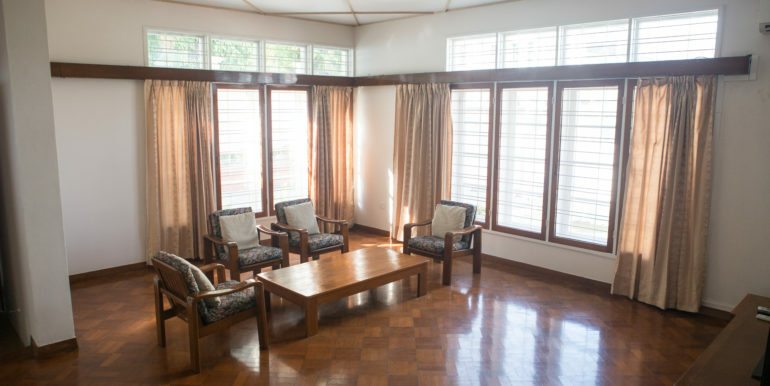 All three bedrooms have attached bathrooms and the house is centred on the living room, which has light flooding in from two directions. 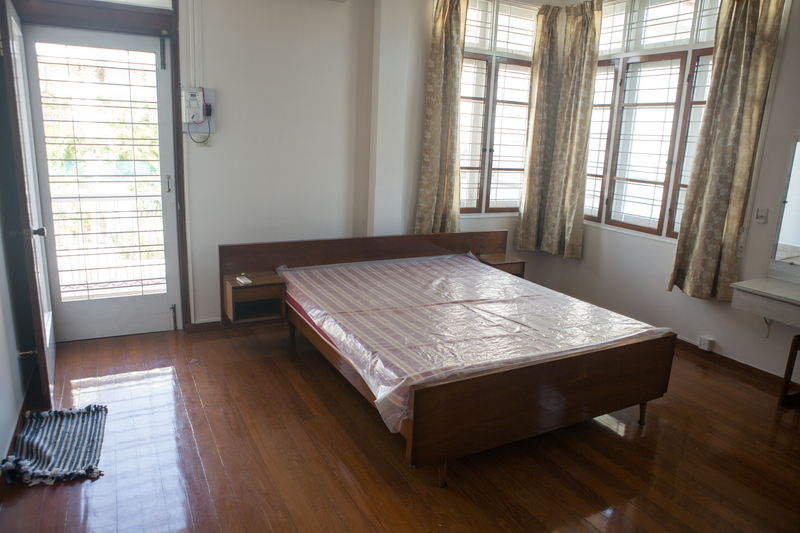 All three bedrooms are slightly elevated on an upper level and all come with beds and wardrobes. 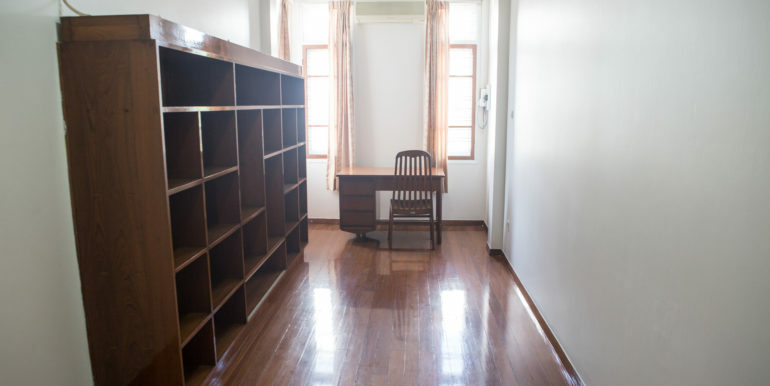 There is also a study with a vast bookcase. 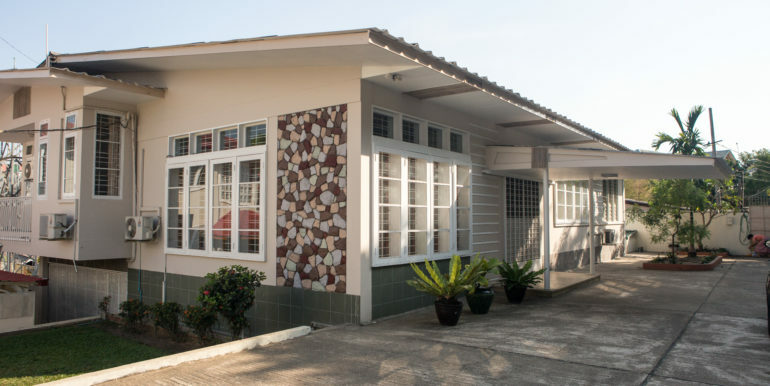 The house has two maid’s rooms: one in the converted garage downstairs, and a second in a standalone building at the rear. 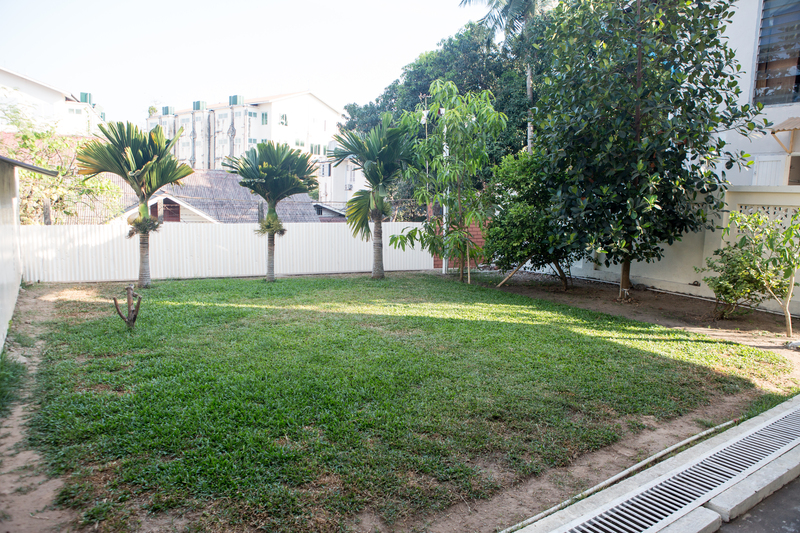 There is also a healthy lawn and a couple of trees at the rear of the house. 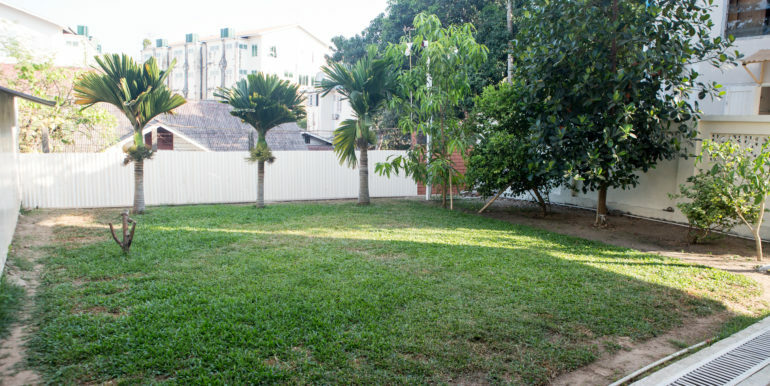 A small generator is included with the property. 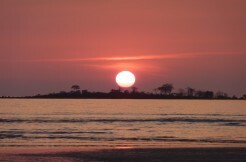 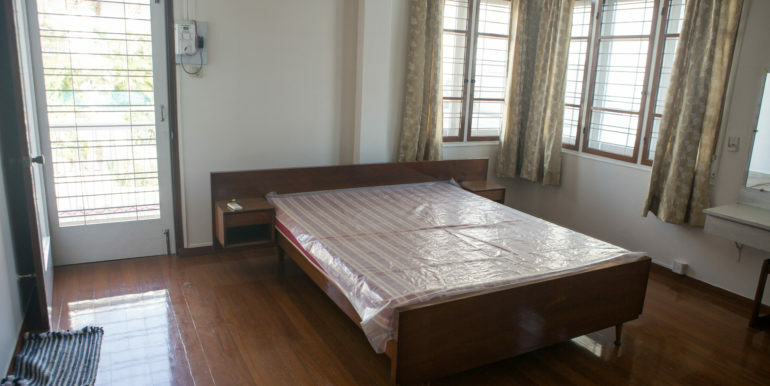 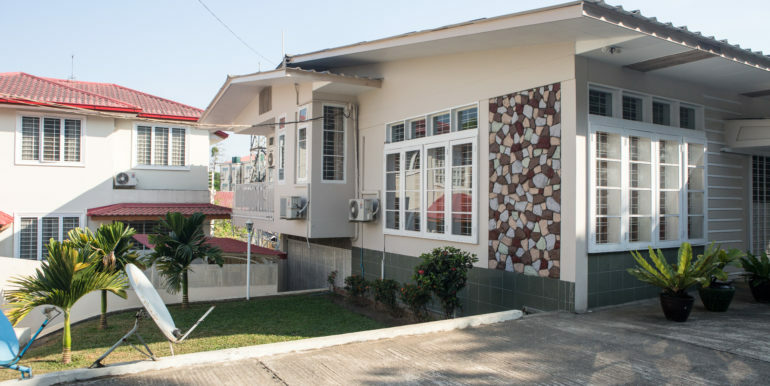 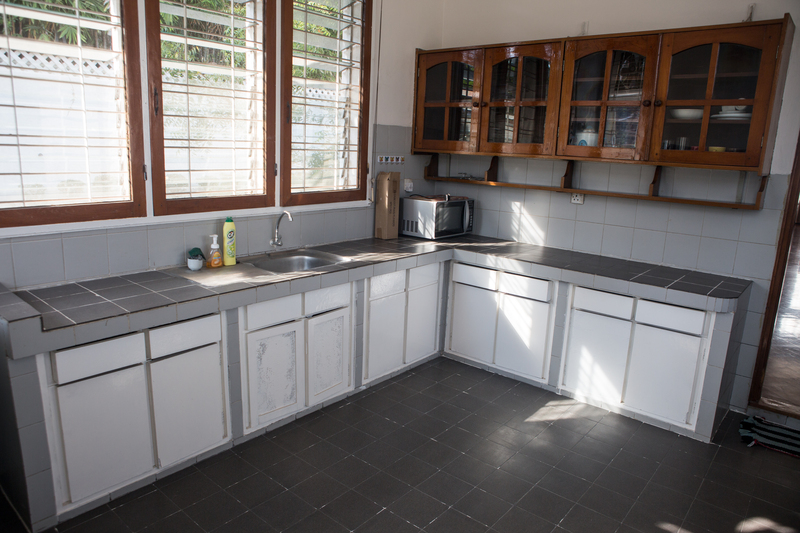 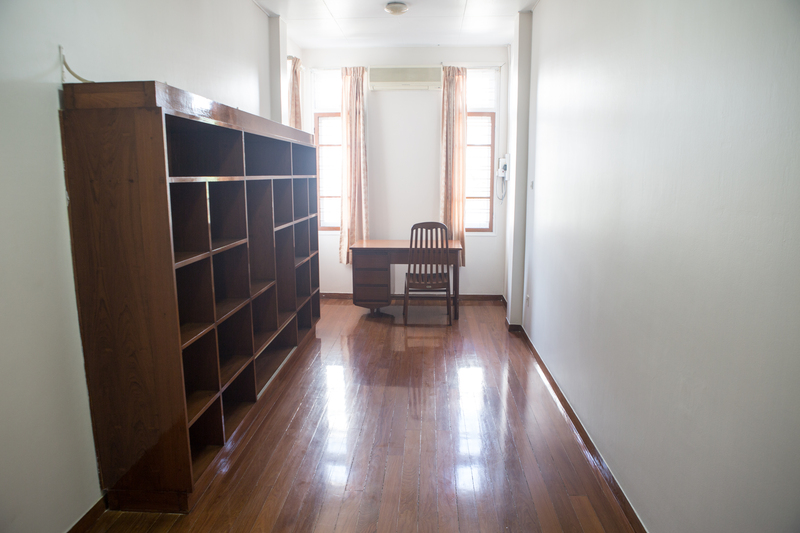 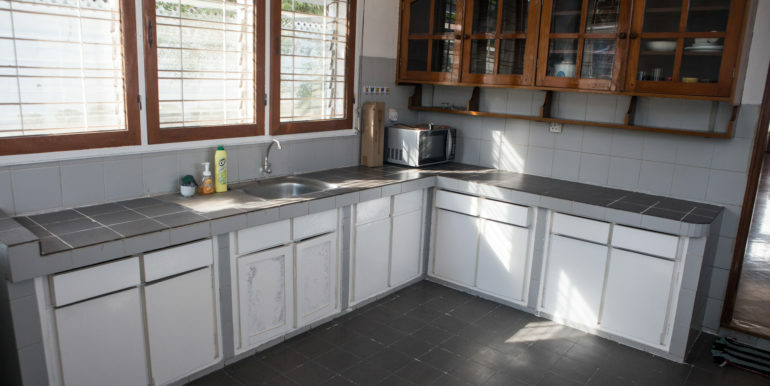 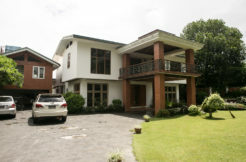 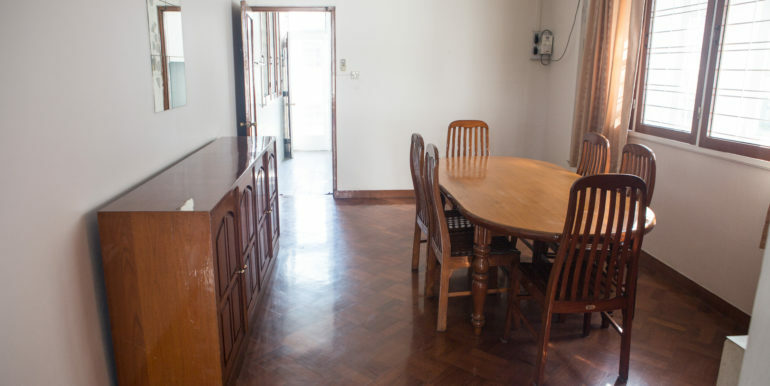 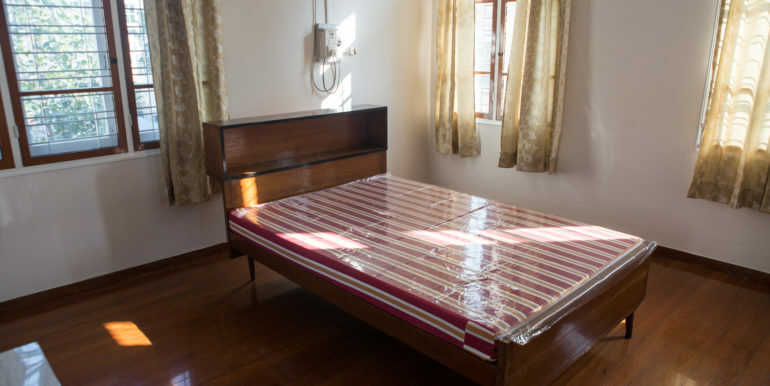 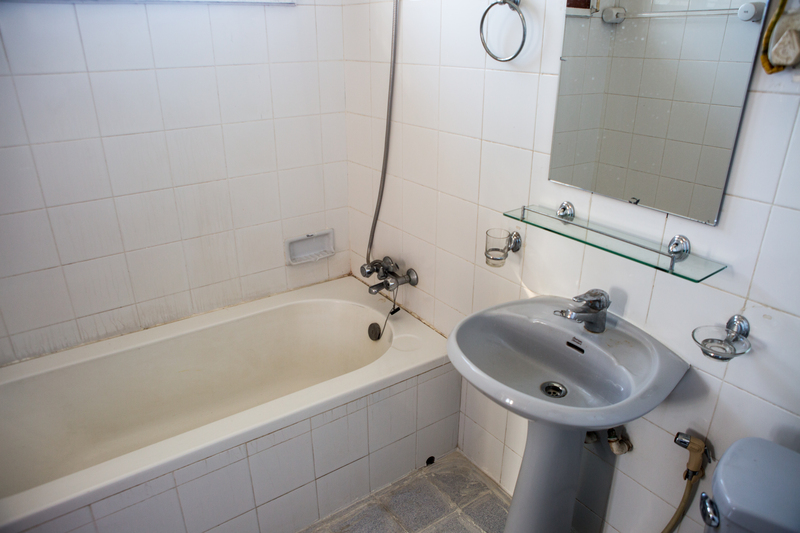 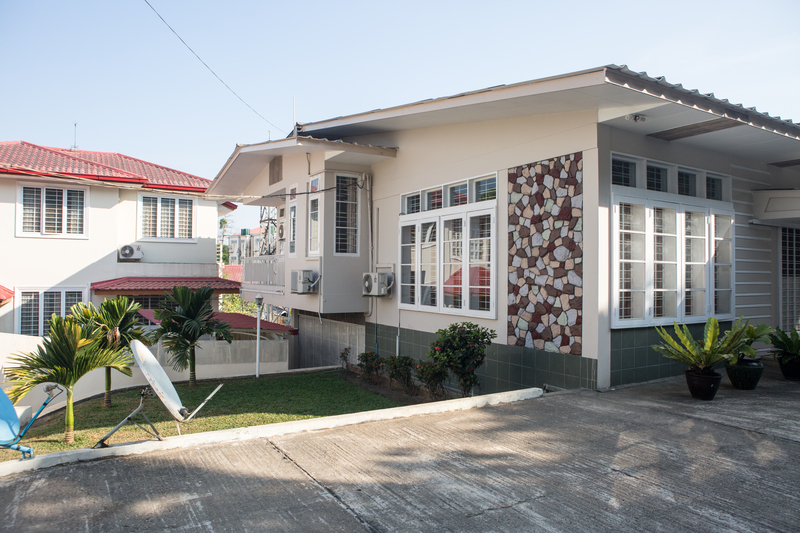 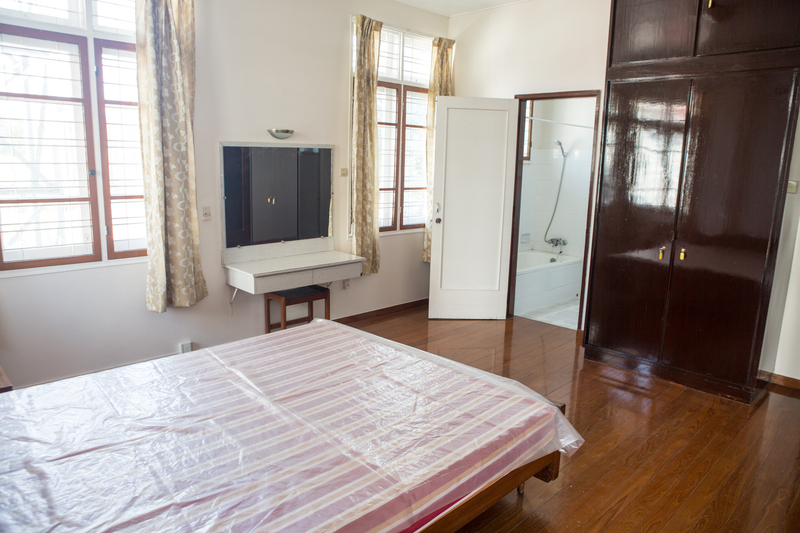 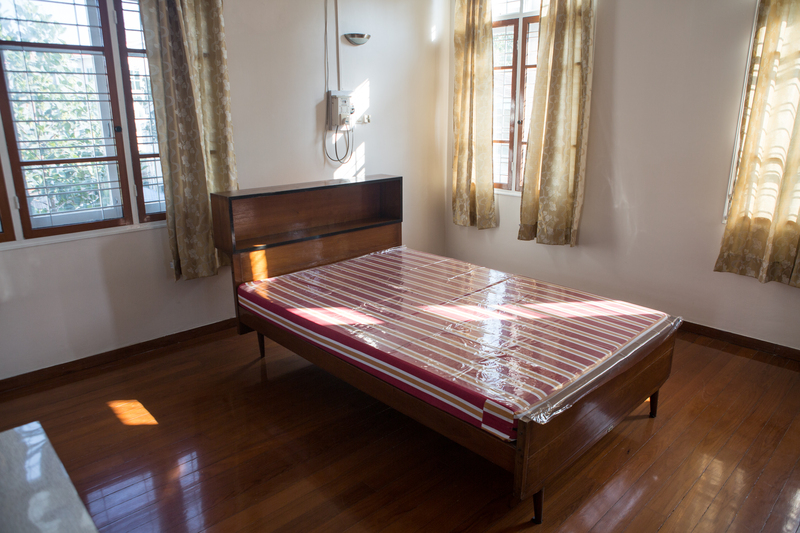 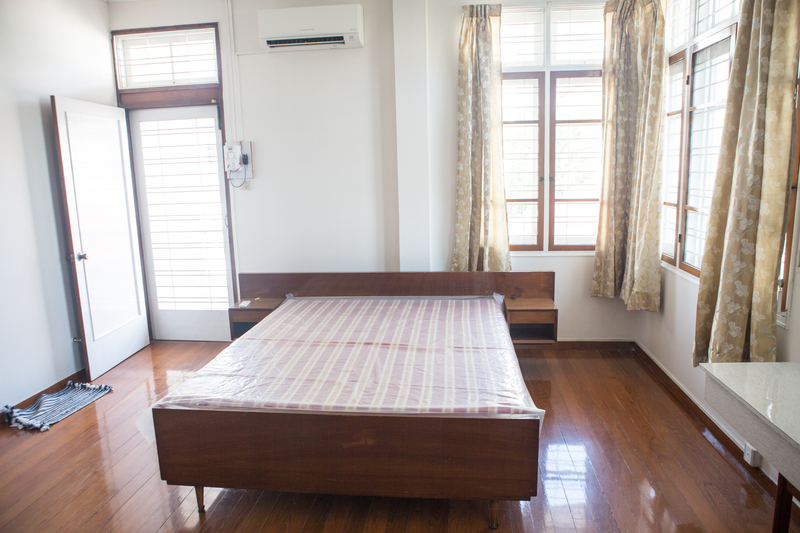 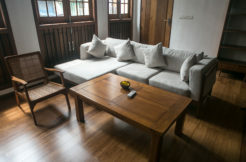 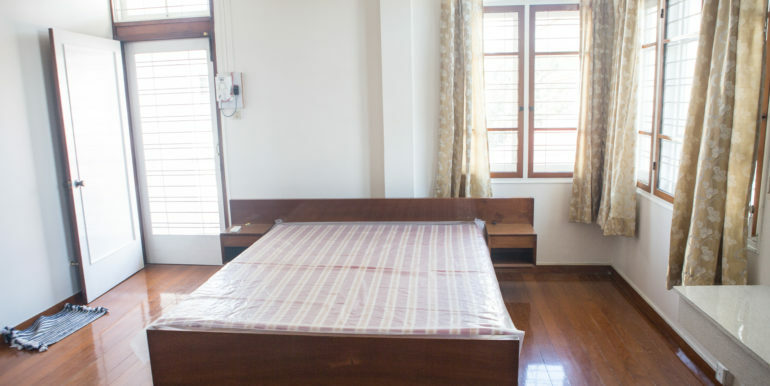 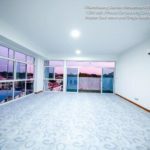 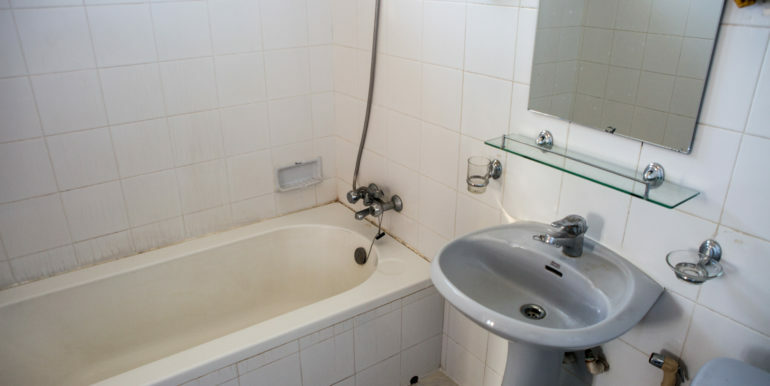 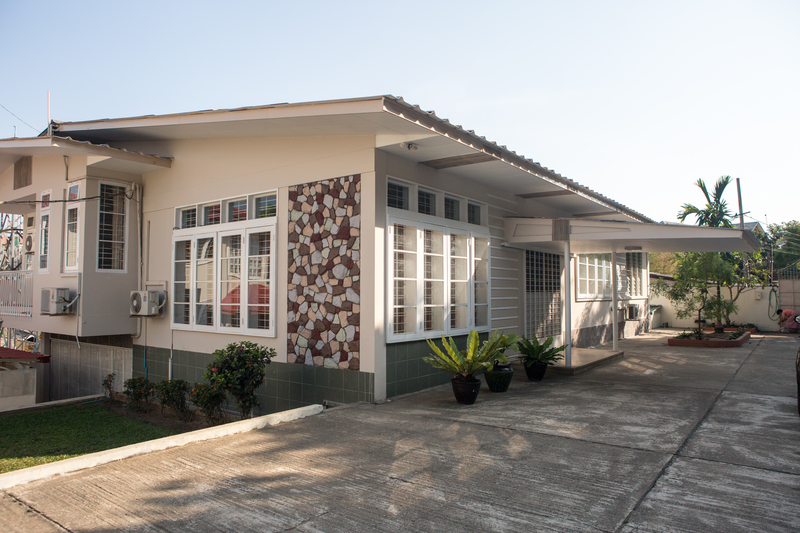 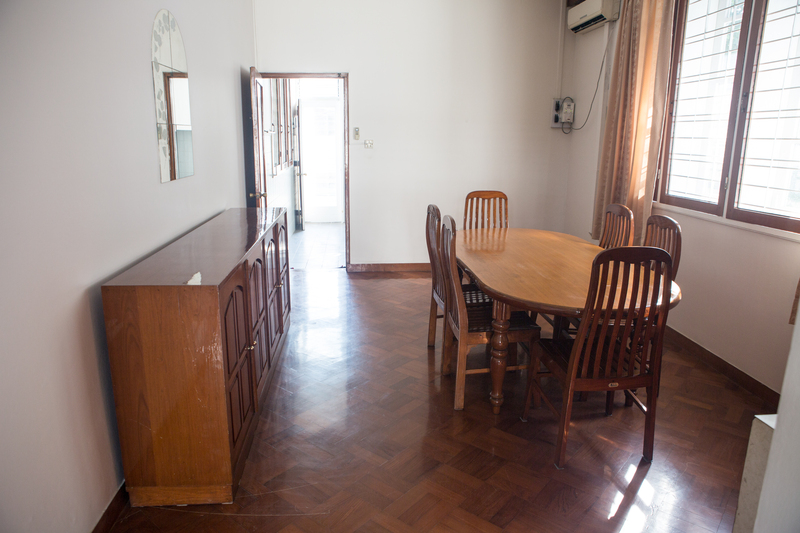 The owner asks US$2500 per month for this furnished property but can be negotiable on furnishings and price.